Collecting customer feedback is vital for your business. If you diligently collect feedback and make significant changes, your business will be ahead of the game. On the contrary, if you don’t collect feedback and guess what your customers want, you’ll likely miss the mark and fall behind your competitors. With today’s technology, customers know what they want, and they know how to find out who has it. Companies collect customer feedback to find out “what” customers are looking for and provide that product and/or service. There are numerous avenues today for collecting this feedback–from customer communities, to email outreach, to on-site surveys and market research. One in three consumers opt for sharing their concerns over social media, instead of phone and email support. Unfortunately, many businesses are not listening and using social media to their advantage. Besides answering customer complaints, social media is a great place to collect customer feedback. Many consumers are willing to voice their opinions and take short surveys via channels like Facebook and Twitter. One of the best ways to understand if your product is meeting your customer’s need is to add a feedback request feature directly in the product. If there’s a product malfunction or issue, this will allow you receive a notification about it right away. There are two ways to ask for feedback on your website: have a feedback tab or dedicated page on your site, or use a web-intercept. Dedicated pages are best used for general feedback or to send a customer there from an email survey link. 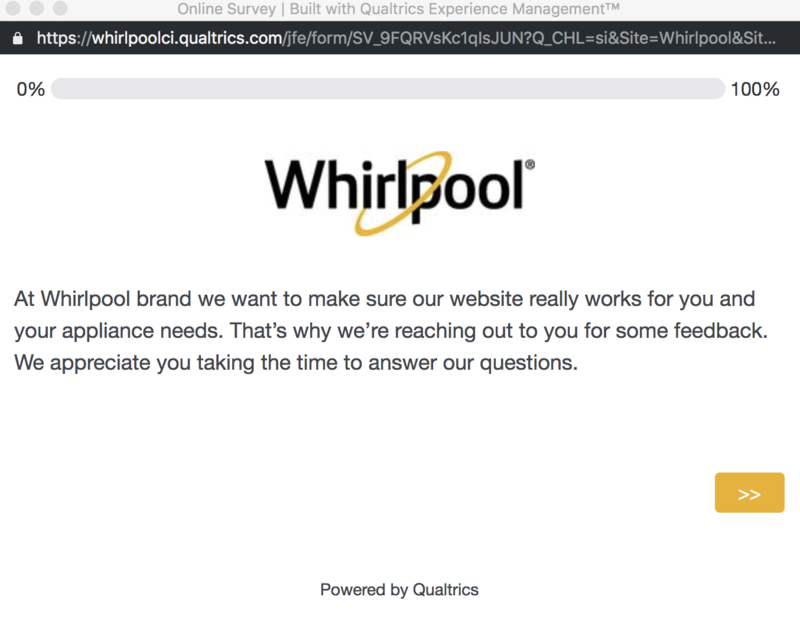 You can also have a feedback tab, where customers can quickly quick and answer a two-question survey. Web intercepts are best for sites that have a high volume of visitors so you can get feedback while consumers are browsing your site. Which Customer Feedback Metrics Should You Use? NPS measures customer loyalty by asking the question: ‘How likely is it that you would recommend X to a friend or colleague?’ It is the most common feedback survey metric – easy to understand, quick to complete, and gives a big-picture gauge of customer loyalty. 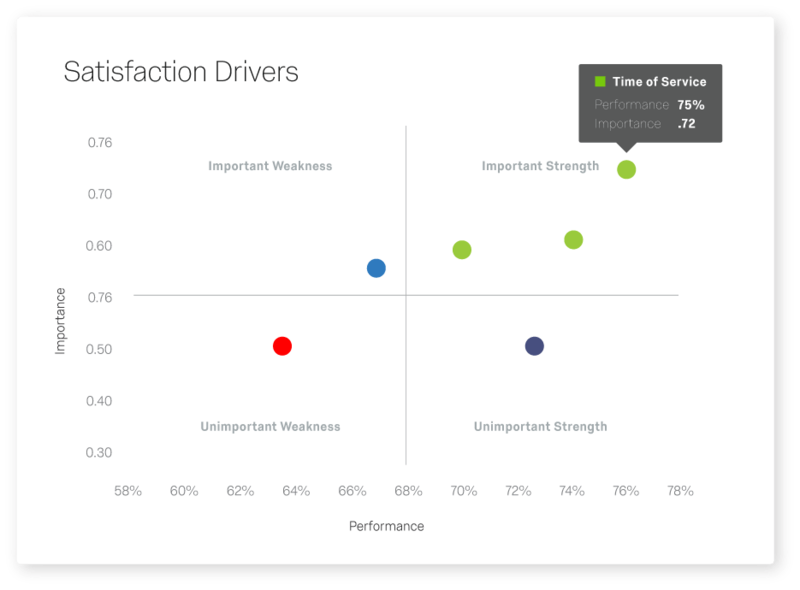 However, NPS doesn’t provide insights into how customers feel. CSAT evolved from market research surveys, and is easy to understand, simple to use, and can be rich in insight. By asking: ‘How would you rate your overall satisfaction with the goods/service you received?’ you’ll find out how satisfied your customers feel. Before collecting any customer feedback, it’s important to determine your goal to ensure you’re getting the data you need. Your survey questions and timing could be drastically different, depending on what you’re trying to measure. Post-purchase evaluation – is feedback from an individual customer at the time a product or service is delivered (or shortly afterwards). This type of satisfaction evaluation is often part of a CRM (Customer Relationship Management) system and its goal is to cement a long-term relationship with that customer. These kinds of surveys are best delivered within 24 hours of the engagement. Periodic satisfaction surveys – provide period-specific feedback from different customer segments. The annual customer satisfaction survey is a good example; these surveys offer occasional snapshots of customer experiences and expectations. Continuous satisfaction – tracking uses regular post-purchase surveys (daily, monthly, quarterly), so you can assure a high level of quality over time. We recommend this approach, as it lets you capture feedback over the entire customer lifecycle. It identifies precisely what to do and when in order to have the biggest impact on your customer experience. What Should You Do with Your Customer Feedback? While it’s great to collect feedback and understand your customers, it only makes an impact if you put the data to use. Customer feedback can help drive your product roadmap, motivate your employees, and increase share of wallet. Organizations that are customer-centric have buy-in from every department, including the executive team. They understand that one department is not responsible for great customer service, but relevant information must be provided throughout the organization to make better decisions. It’s important to always follow-up with customers when they initiate a question or complaint. This is called closed-loop feedback and it’s best practice to use ticketing and case management systems to ensure no customer gets missed. By following-up with the customer, you can work as a team to resolve the issue quickly and turn detractors into promoters. As we previously mentioned, the data is not very useful unless you make changes within your organization. But where do you start? All of the data can be overwhelming, so if you don’t know where to make initial improvements, using a program like DriverIQ can help identify key drivers to make your business better. Driver iQ uses financial impact and advanced regression analyses to automatically recommend improvements you can make that have the highest ROI. Regardless of the program you use, you must constantly make changes to give your customers what they want. This will help your product team tremendously so they’re not guessings at which features to add. Gathering customer feedback is easier than ever and customers are willing to give their opinions. If you’re ready to take your customer feedback to the next level, download our free customer satisfaction survey template today.